Our dedicated managers, professional landscaping, and 24-hr emergency service will make you feel right at home at Sandilands Tower. With convenient on-site laundry, elevator, and parking, this friendly community has everything you'll need. This community is accessible via major highways and thoroughfares, and by public transportation. This community is close to University Mall, community amenities, restaurants, groceries, and schools for all ages. 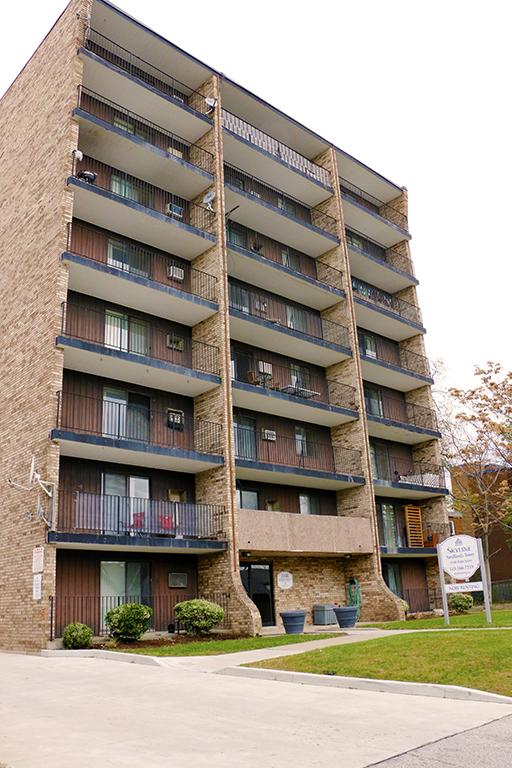 It is within walking distance to University of Windsor and is close to the Detroit River and Ambassador Bridge.